View More In Taps & Dies. This item is 35610 EXTRACTOR, 83 PIPE. 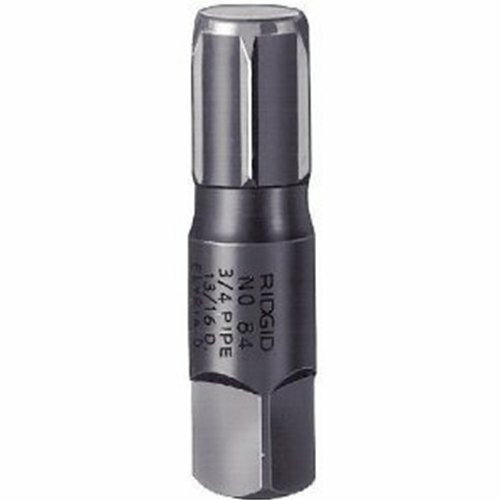 This product is used for spark-free-tool-sets. This product manufacture by United States. If you have any questions about this product by Ridgid, contact us by completing and submitting the form below. If you are looking for a specif part number, please include it with your message.